Indianola Parks and Rec will begin taking reservations for park shelters and areas during the spring and summer on April 15th. 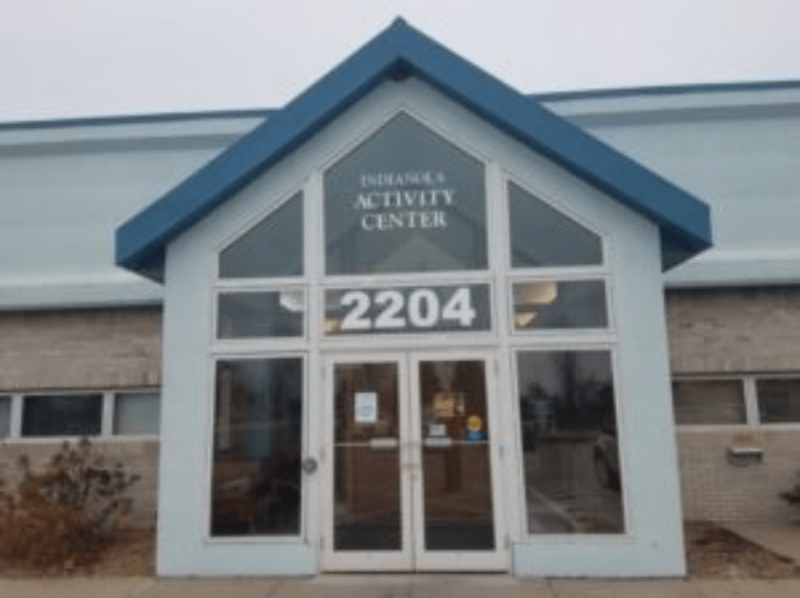 Kathy Kester with Indianola Parks and Rec tells KNIA News the reservations are customer friendly to plan ahead with, and there are several options to choose from. Kester also said there is a lot of activity with spring and summer activities sign-ups already, so if you want to reserve a shelter you should do so sooner rather than later.